The Roswell Park Comprehensive Cancer Center has a long history of cancer care. Founded in 1898 as the nation�s first cancer research center, Roswell Park grew from the vision of Dr. Roswell Park. This highly respected surgeon believed that investigations in the lab and the clinic should go hand-in-hand. Roswell Park has offered their patients this combined approach to cancer care for well over a century. Today, Roswell Park is one of the leading cancer facilities in the country. Their research has led to historic breakthroughs in the way we understand, prevent and cure cancer. That expertise also enhances how we train the next generation of physician leaders. 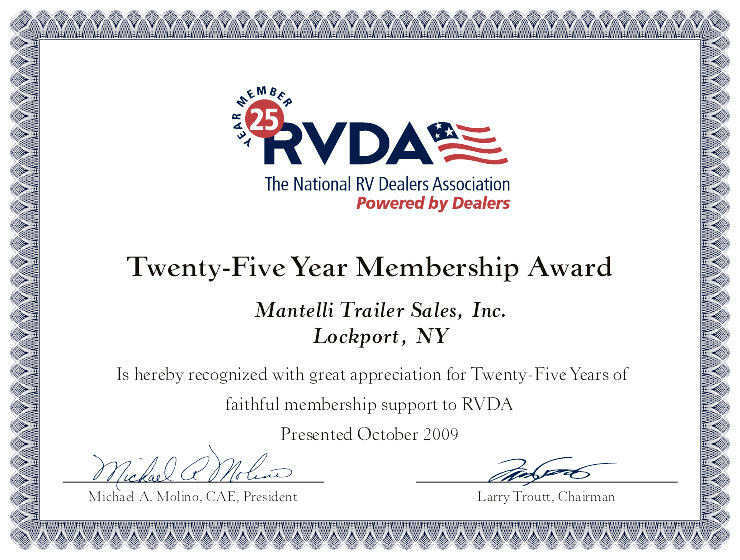 Mantelli's is Proud to be a "Ride for Roswell" sponsor and we're very happy to be hosting the "RV Camping Village" again this year. 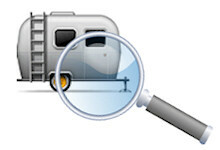 The village allows Riders & Volunteers, who have an RV, to stay on the UB Campus for the Ride Weekend. Being there for the full event is a great way to relax and enjoy all that the Ride has to offer. 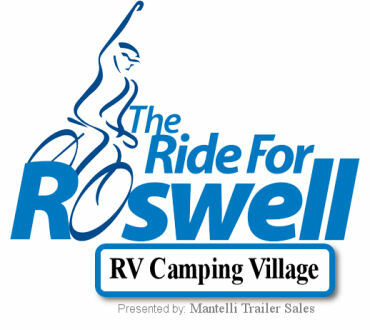 So, if you would like to support the "Ride for Roswell" and want to bring your RV, just fill out the RV Registration form, by using the link below. 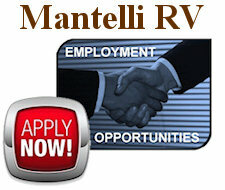 Need more details before you decide, just contact us and we can fill you in. Note: Spots are limited, so please register as soon as possible. 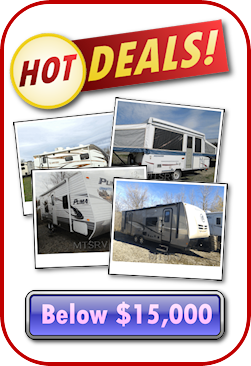 Take a Look at our online RV Inventory!